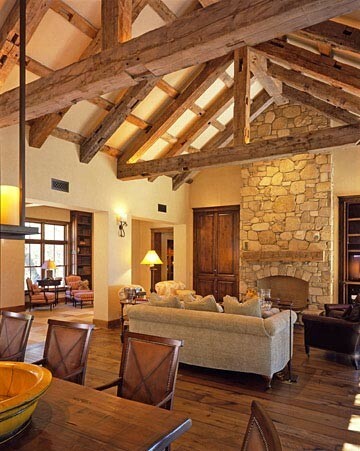 You are here: Home / Design / Open Beam Ceilings !! Have you seen the website Houzz.com ? If not, you might want to! Talk about pictures… they have pictures.